Wow! 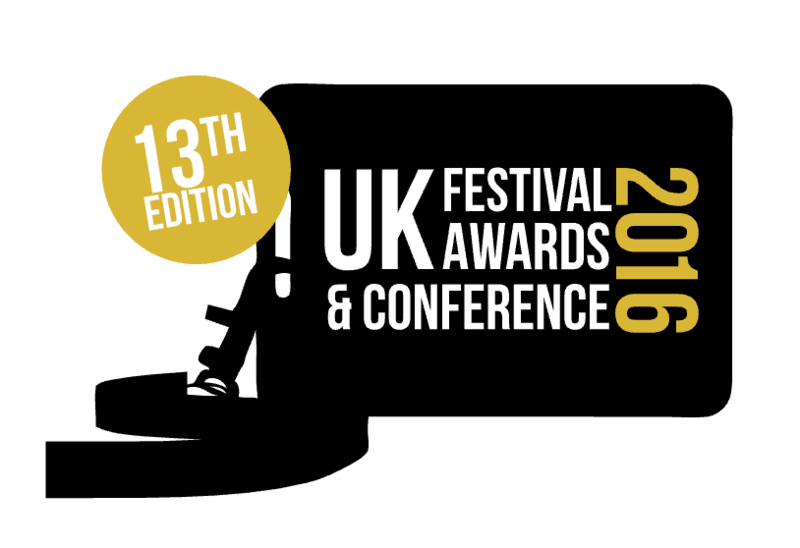 We are thrilled to announce that thanks to your support we have been shortlisted for ‘Best Major Festival’ at the UK Festival Awards! Being shortlisted in this category puts us amongst industry giants such as Glastonbury Festival, Isle of Wight Festival and Reading!